Get A New Leash On Life! Lisa Freeman's life has been transformed through her work with rescuing people and pets. Abused, Bullied, and the bully for much of her life, she knows what it's like to be rejected, hurt, lonely, afraid, desperate, yet longing to be accepted and loved. From 7th grade drop out and abused runaway to becoming an Award-Winning Author & Speaker may seem glamorous to some, but Lisa faced huge hurdles in her path to get where she is today. It was a set of abused PAWS that crossed paths with her nearly fourteen years ago that led to her healing. Now she presses on using these same PAWS to heal others. Lisa Freeman, is a lifelong abuse survivor. Battling severe panic attacks and agoraphobia, she followed her heart and was obedient to God Feeling called to write, she became the author of 5+ books, hundreds of articles and stories, and numerous awards. 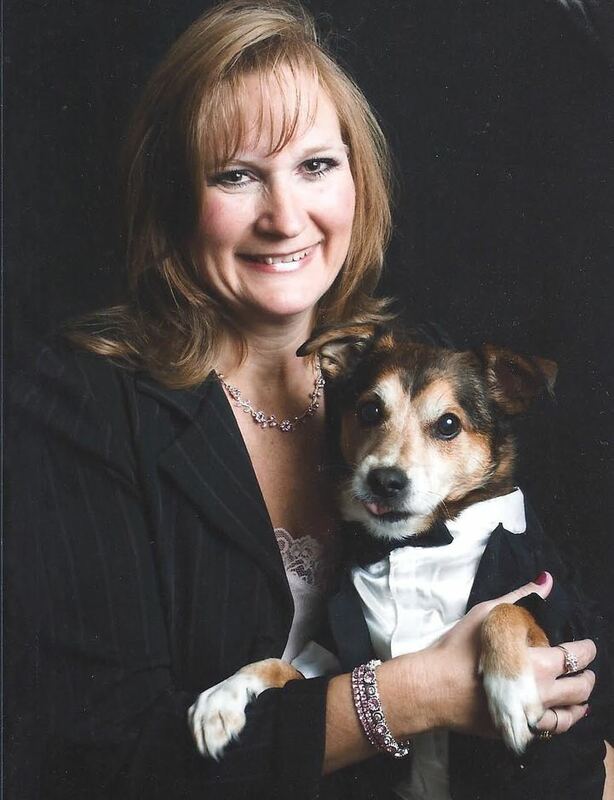 To help others (people & pets), she founded three non-profit organizations, A Time to Heal, Abuse Bites, and most recently, Paws for Healing. However, her family is her biggest accomplishment. She raised four hyperactive children, all with varying disabilities, while attending college and pursuing a career in writing and speaking. In 2008, she obtained a degree in Christian Ministry from Vision International and became an Ordained Minister. Soon after began her work with dogs, rescues, pet therapy, obedience training, and now service dog classes. In two years time she dealt with the loss of three close family members, her precious son, Brian, her loving father, and beloved sister. She has pressed on through the grief and pain, can once again smile through tears, and share the journey that God has so graciously and lovingly brought her through. Currently Lisa is fighting a new battle, being recently diagnosed with breast cancer, she's fighting the good fight, with a survivor mentality, knowing that God is still in control. She resides in Michigan with her loving, Christian husband of 20+ years, two grown sons, and three dogs--one is a rescue.